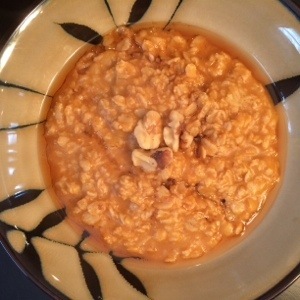 Start your day with this nutrient packed, fiber rich oatmeal to keep you feeling full all morning long! Directions: prepare oats as directed on package. When done, add the cinnamon, flax, vanilla and stir. 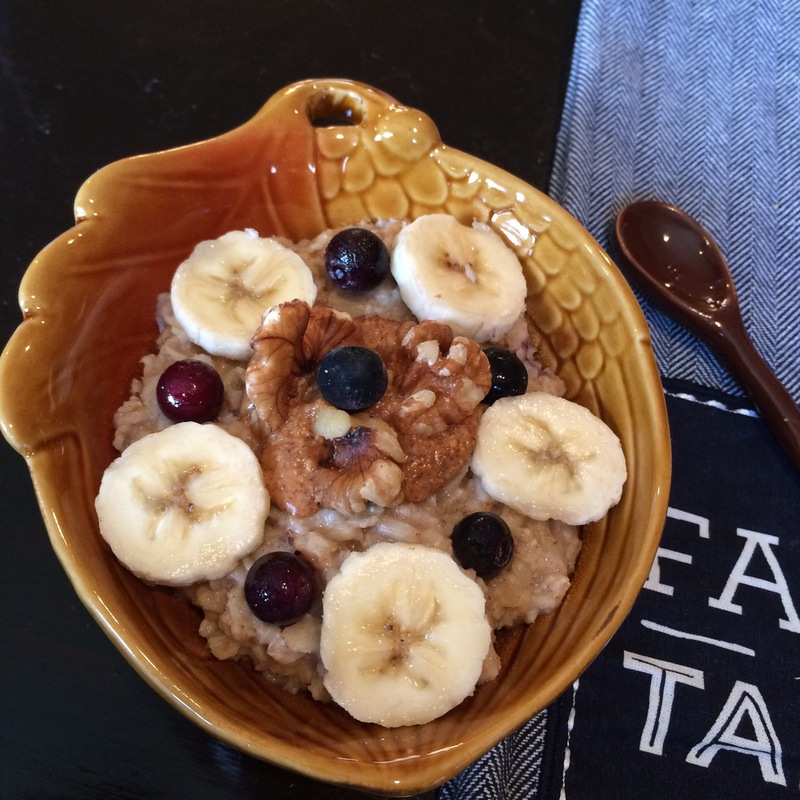 Pour into a bowl and top with almond butter, blueberries, banana and walnuts.